With the cold weather comes a whole new array of sports to get involved with. This presents a great opportunity to develop some winter promotional giveaways, advertising your business with some custom made, branded sports equipment. We’ve created a list of the Top 15 Winter Promotional Giveaways to give you some ideas. Snowboarding is a sport which is, quite obviously, tailored to the winter time. Hoards of enthusiasts flock to the snow fields come summer time, and a promotional snowboard with your company logo branded across the bottom is sure to be noticed. One of the world’s most violent and entertaining sports. 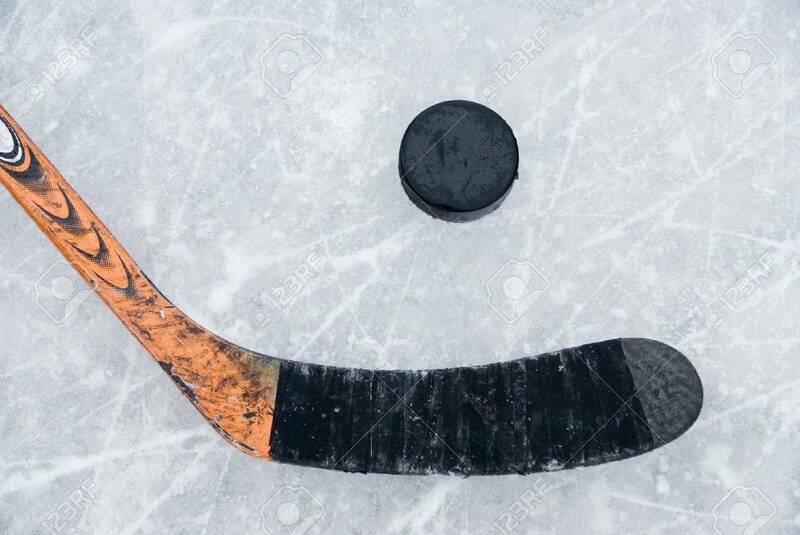 Ice hockey is, for obvious reasons, most popular in the winter time, and a branded ice hockey stick slapping a puck across an icy floor will draw lots of attention to your company. Perhaps the quintessential Australian ‘winter’ sport. Though it may not require icy cold weather or freshly fallen snow, the AFL is synonymous with the winter time. Its popularity is second to none, and a branded football will get your brand significant air time. Like snowboarding, skiing warrants a huge amount of attention in the winter time. With the skis themselves the major piece of equipment required for the sport, why not plaster your company name across the bottom of a few pairs? Yet another sport which sees an influx in participants in the winter time. Recreational ice rinks can become very busy in the winter time, which means one thing – potential customers. Custom made, branded ice skates will be seen by plenty of people. Come winter time, the ski fields are full of faceless individuals sliding down the mountain, faces concealed beneath their helmets. A promotional ski helmet will not only make you stand out from the crowd, but it will likely draw a lot of attention to your company. Not everyone will associate lifting weights with the winter time, but for many it is the best time of year to get in shape. Lots of time is spent indoors, and its a great time of year to prepare that body of yours for the summer. Promotional dumbbells will garner the attention of many fellow gym enthusiasts, and is just one of many great winter promotional giveaways. The beauty of a snow jacket is that everyone at the snow wears one. Whether you’re a snowboarder, skier, or just there for the over-priced lattes, you’ll be wearing a snow jacket. These often bright coloured, noticeable fashion items can be a fantastic option to brand. 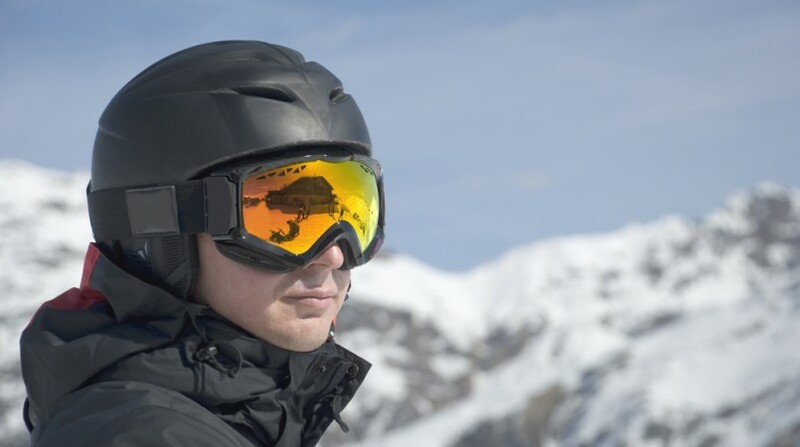 Like snow jackets, snow goggles are worn by skiers and snowboarders alike. This makes them a particularly prominent winter item, and a great choice of promotional equipment. For many, the typical image of yoga involves the outdoors and bright sunshine. This is a flawed picture, however, as many people use it as a calming influence to get through the cold and dark winter. Yoga requires one piece of equipment – a yoga mat. Brand it. Ski racks are everywhere in the winter time. Be it at your place, in a shop, or at the snow fields themselves, everyone needs to stow their skis somewhere. If these racks have your company name or logo on them, you’ll get some attention. Undoubtedly, surfing is more popular in summer. Don’t for a second think this means there is no opportunity for promotion during the winter in this sport though, as there are ample die-hard surfers who relish the pumping waves and relative lack of crowds. In many places around the world, surfing in the heart of winter requires a full-body wetsuit – why not place your brand name across the back of some surfers’ heads? 1993 film Cool Runnings gave bobsledding a great boost in popularity. Though it is by no means the most popular sport in terms of participation, it makes for great viewing, and the size of bobsleighs means there is the prospect of a very sizeable – and memorable – piece of advertising. Tobogganing offers a more simple alternative to skiing and snowboarding for kids who aren’t yet confident to tackle the big slopes, and parents who pretend they only like it for the kids. Come winter time, there are plenty of tobogganers slipping down the smaller slopes, which makes this another of many great winter promotional giveaways. As mentioned, ice hockey is a great winter sport. If you think branding the ice hockey stick is a good idea, why not cover the puck as well? You can create a fully custom-branded game of ice hockey! class="post-template-default single single-post postid-849 single-format-standard samba_theme samba_left_nav samba_left_align samba_responsive woocommerce-no-js wpb-js-composer js-comp-ver-5.0 vc_responsive"